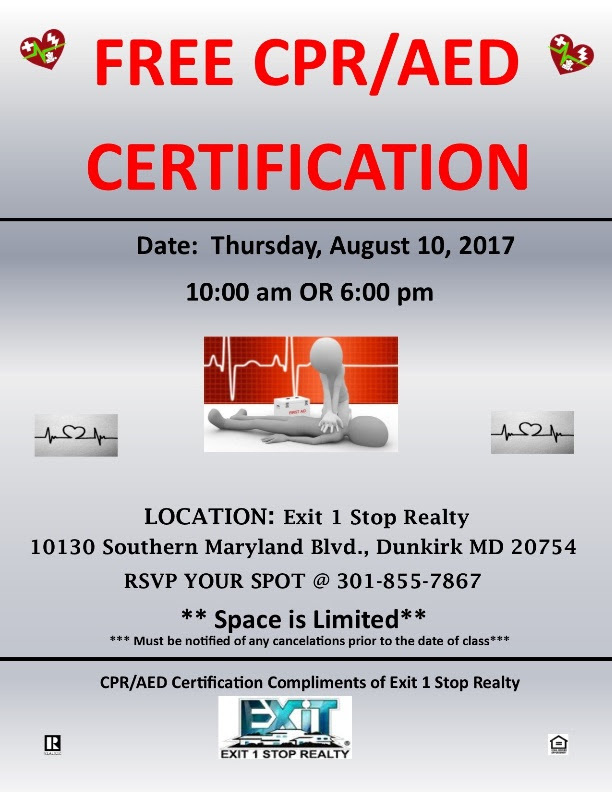 My office is hosting a FREE CPR Certification class at our office in Dunkirk on Thursday, August 10th 2017. There are two times to choose from: 10 am or 6 pm. 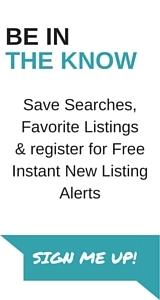 Let me know if you would like to attend or call our office at 301-855-7867 to reserve your spot! Seating is limited.